Stay Up-to-date Enter your info and to stay in the loop! FloSports and ELEVEN SPORTS to Present More Than 800 U.S. 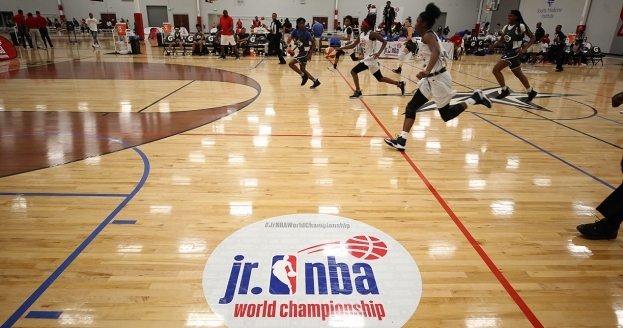 Regional Games as Part of Jr. NBA World Championship.